Jethro Gillespie is currently a PhD candidate in Art Education at Concordia University in Montreal, Canada. 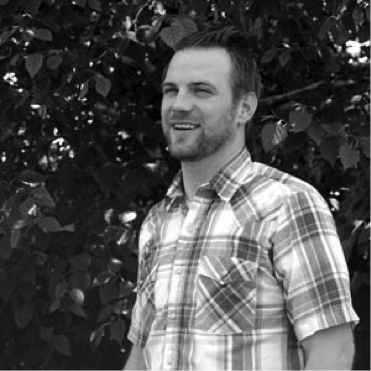 has an Master of Arts degree in Art Education from BYU (2012), as well as a BFA (2006) with an emphasis in Printmaking. He is currently in his eighth year teaching secondary school art classes full time in Utah. In 2011, he was chosen to be one of 16 K-12 Art educators in the nationally recognized Art21 Educators program, which focuses on the inclusion of contemporary art and artists in the classroom. He was named Utah High School Art Teacher of the year in 2012, as well as Teacher of the Year for Springville Jr. High in 2009. As part of The Citizens of Tomorrow Jethro gathered information for the literature review while writing abstracts for all gathered literature.